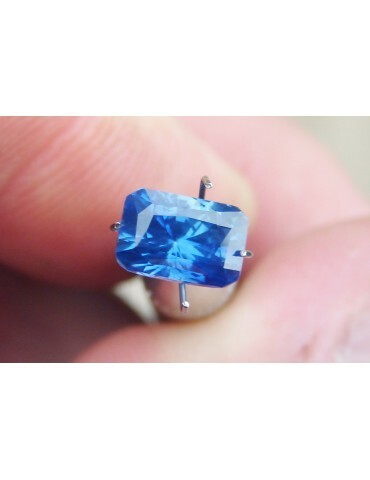 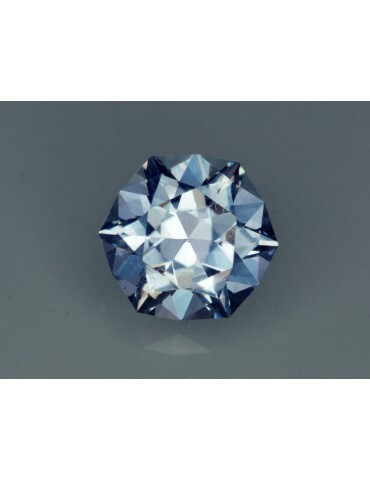 Unheated Ceylon blue sapphire 2.64 cts. 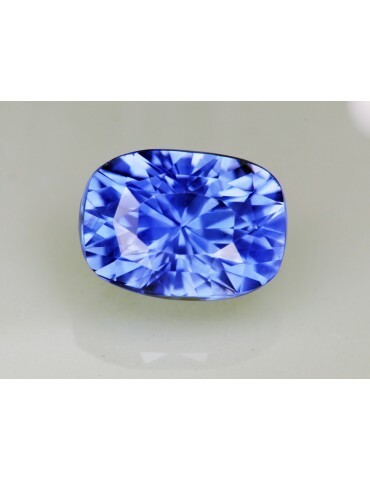 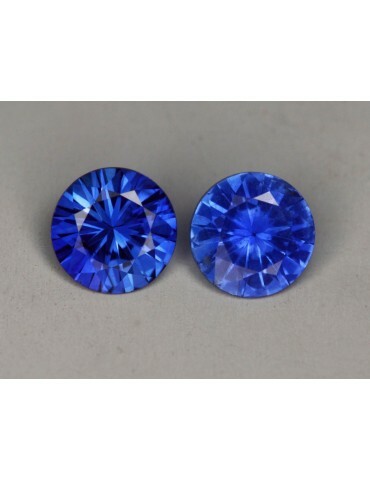 Ceylon blue sapphire 4.83 cts. 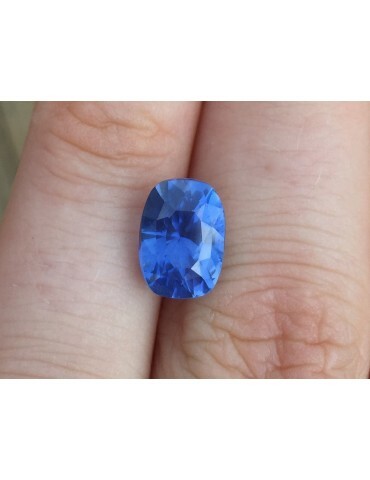 Montana blue sapphire 1.97 cts. 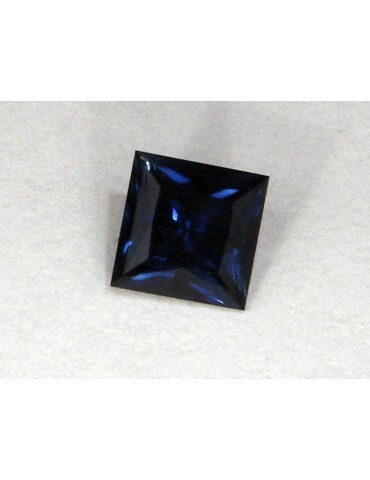 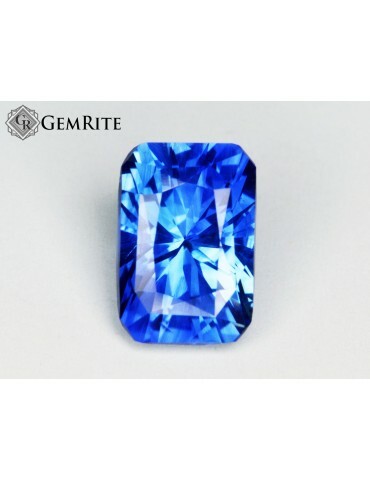 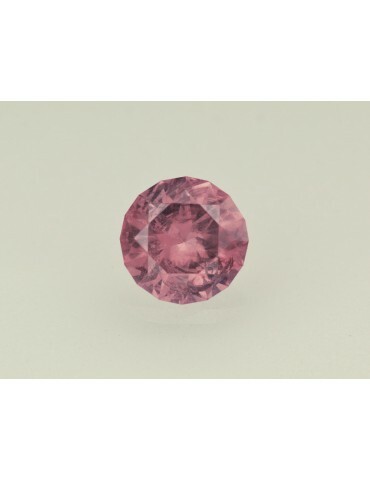 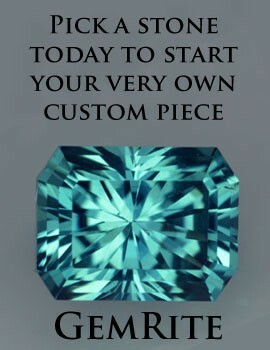 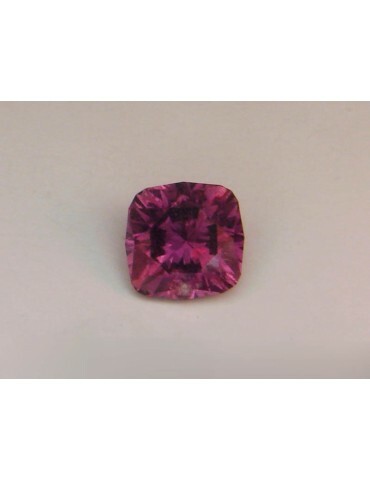 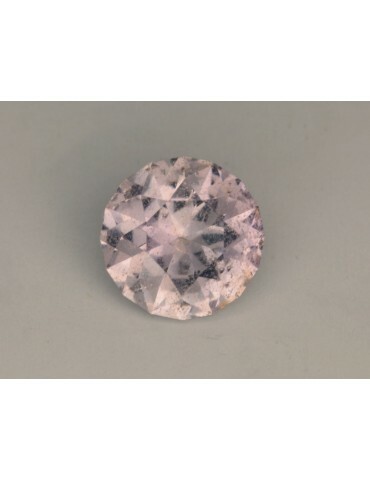 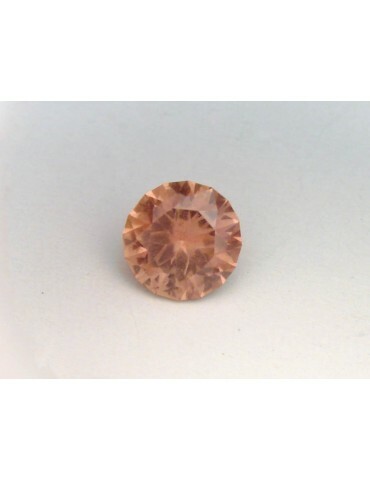 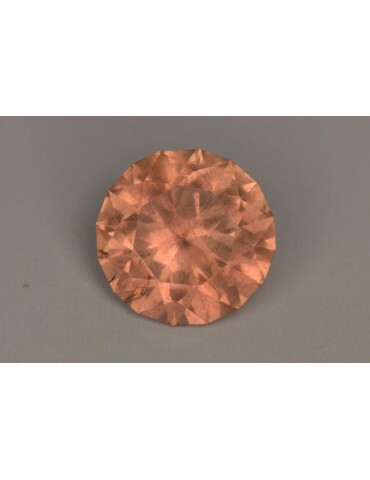 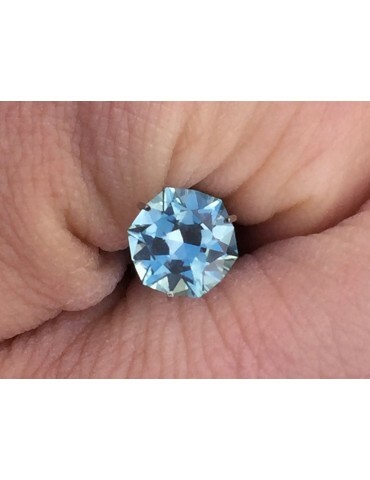 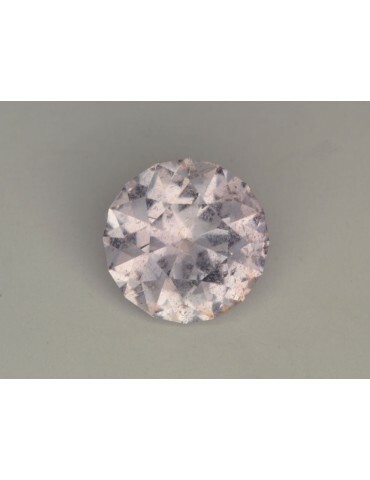 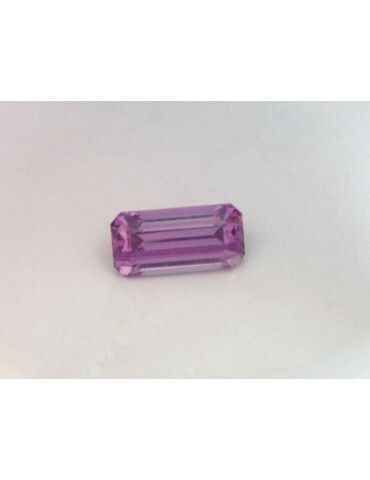 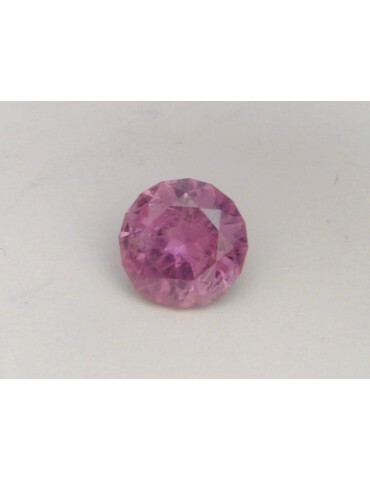 Green CC sapphire 1.00 cts. 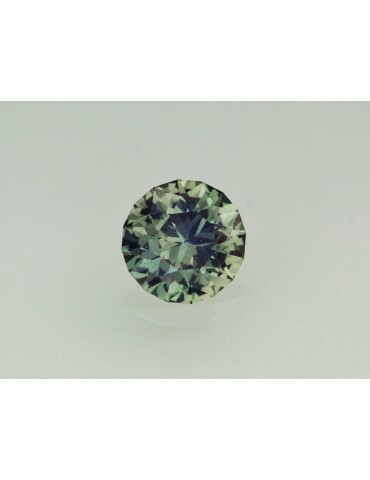 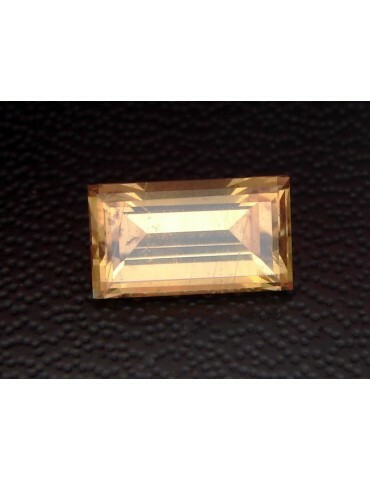 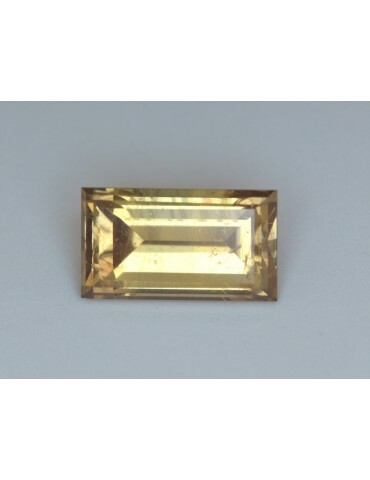 Green Color change sapphire 1.00 cts.